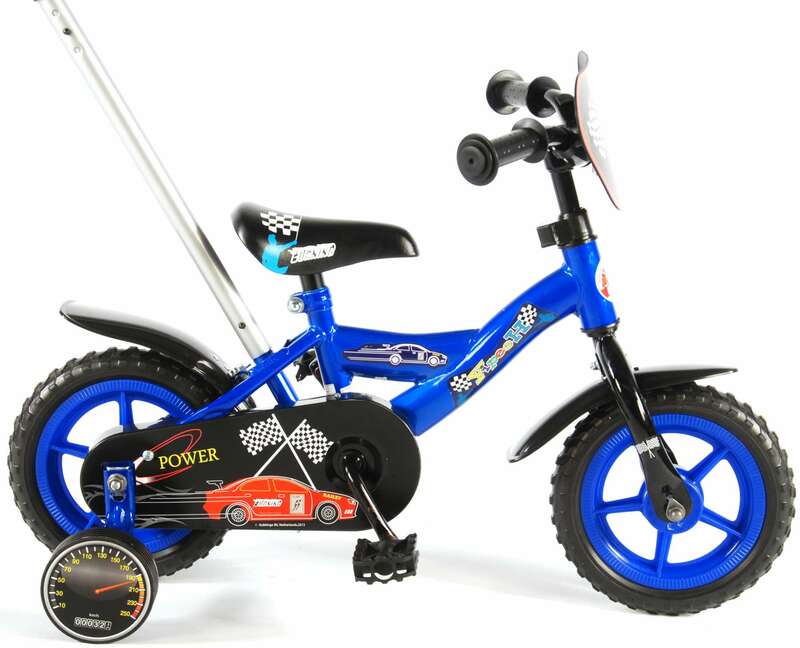 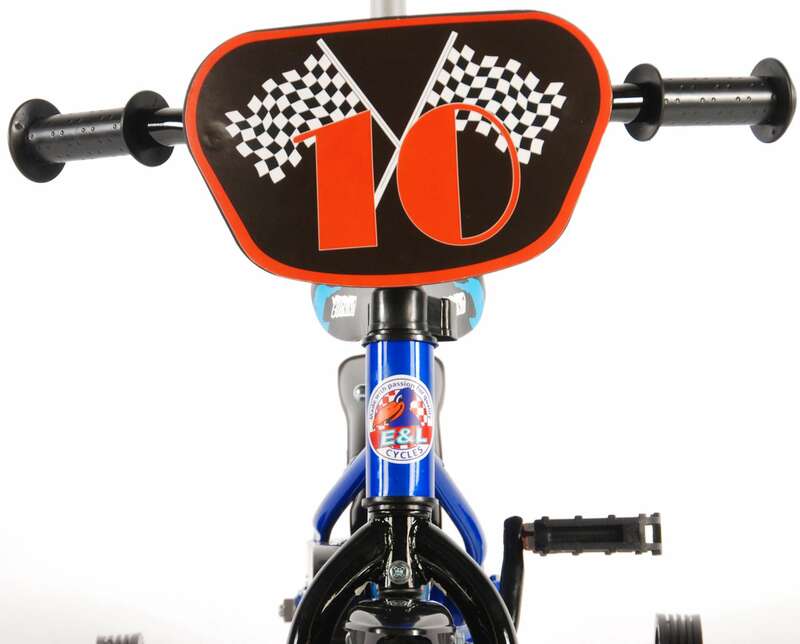 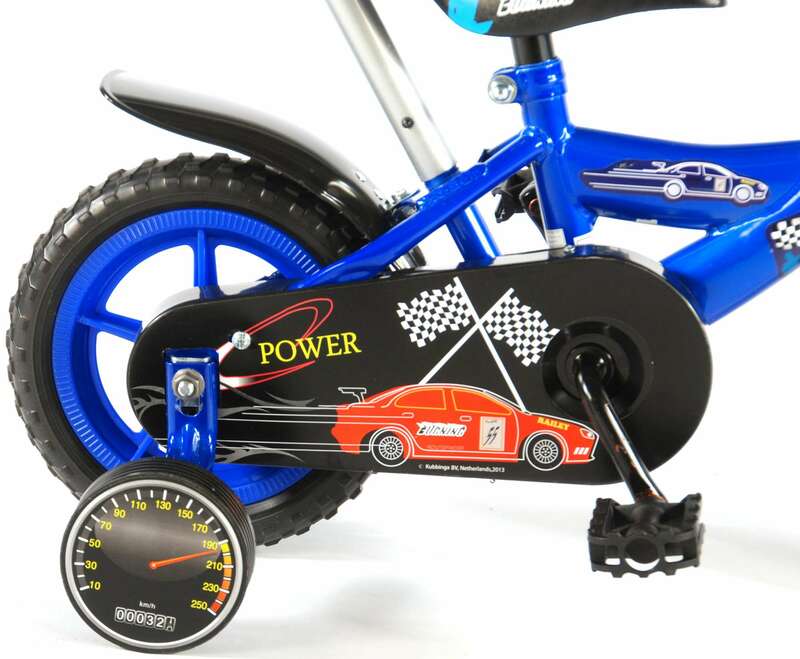 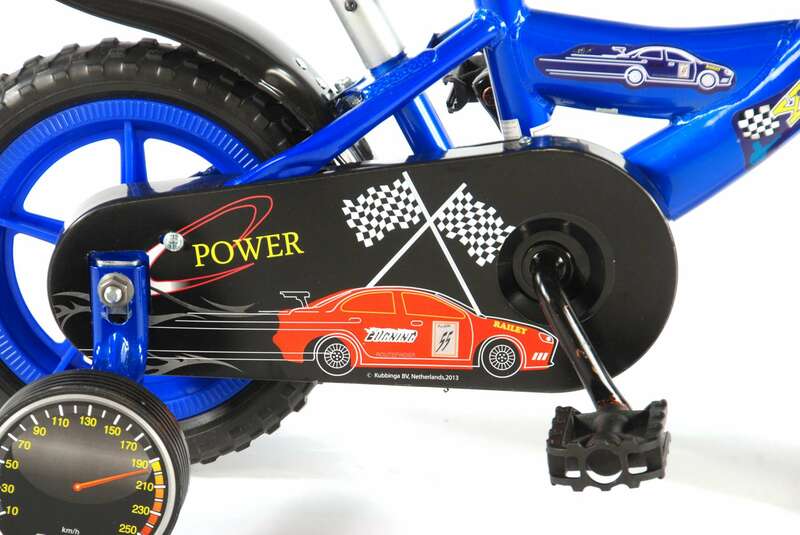 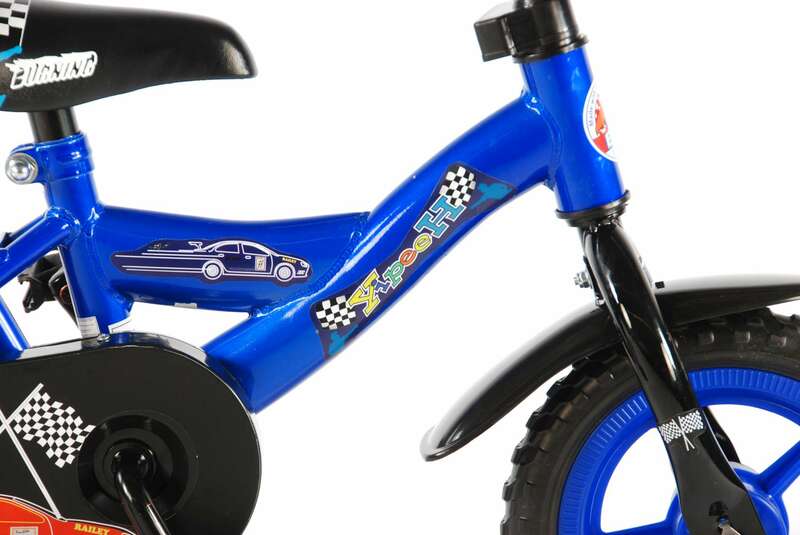 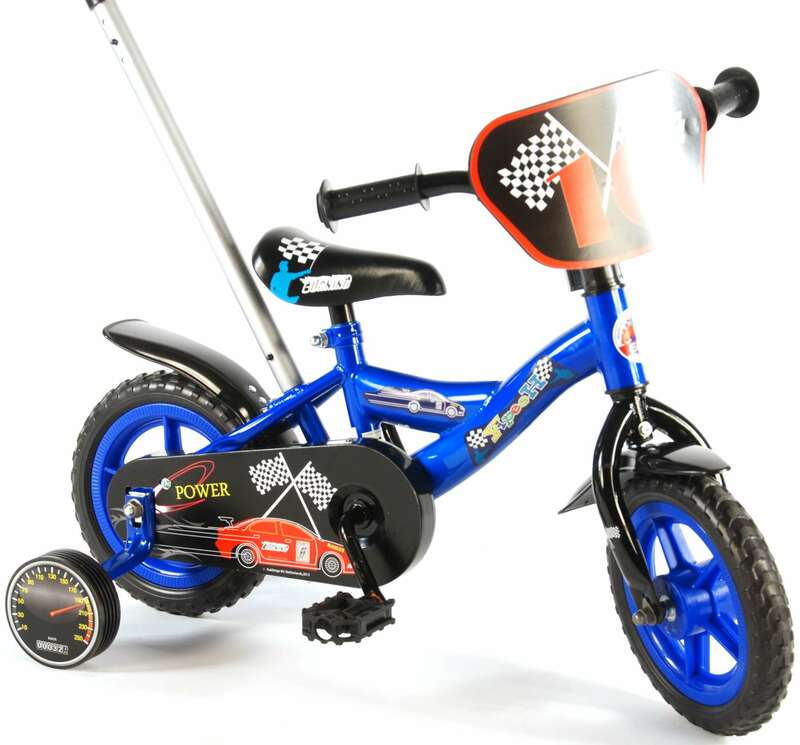 Volare Power 10 inch boys bicycle. 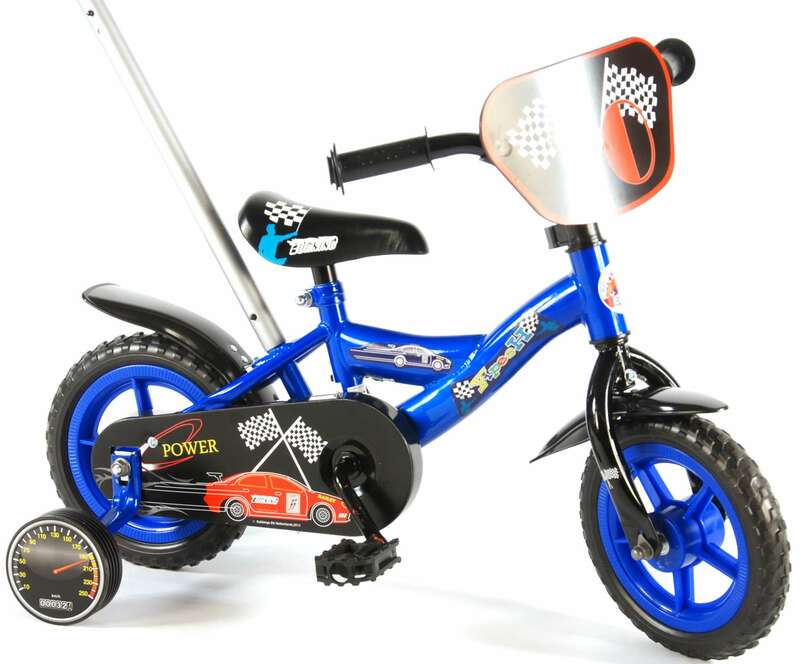 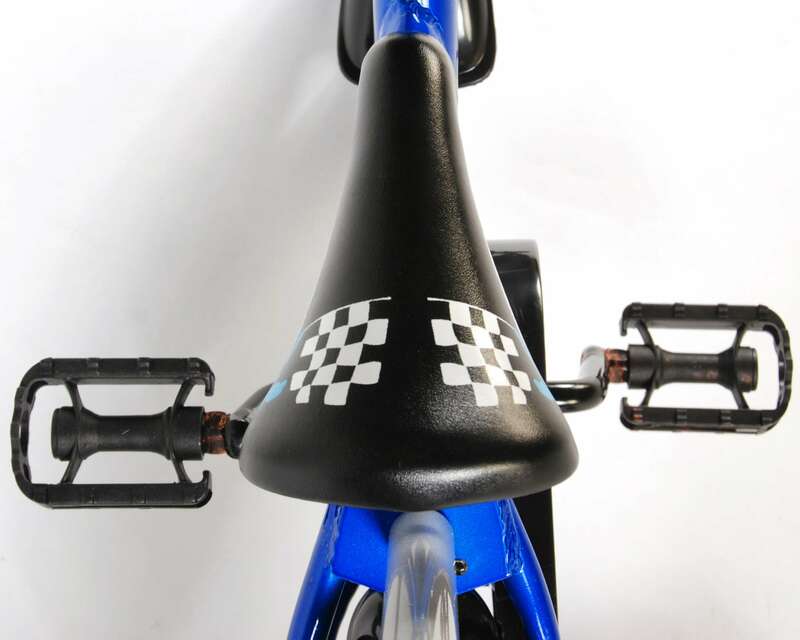 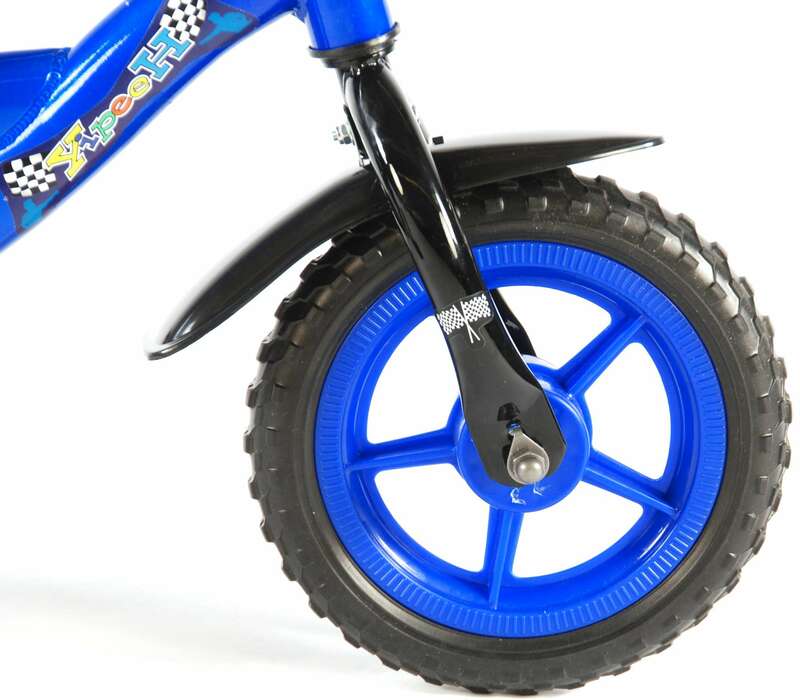 Speed along on this blue coloured Volare Power bike which comes complete with a removable parent handle. 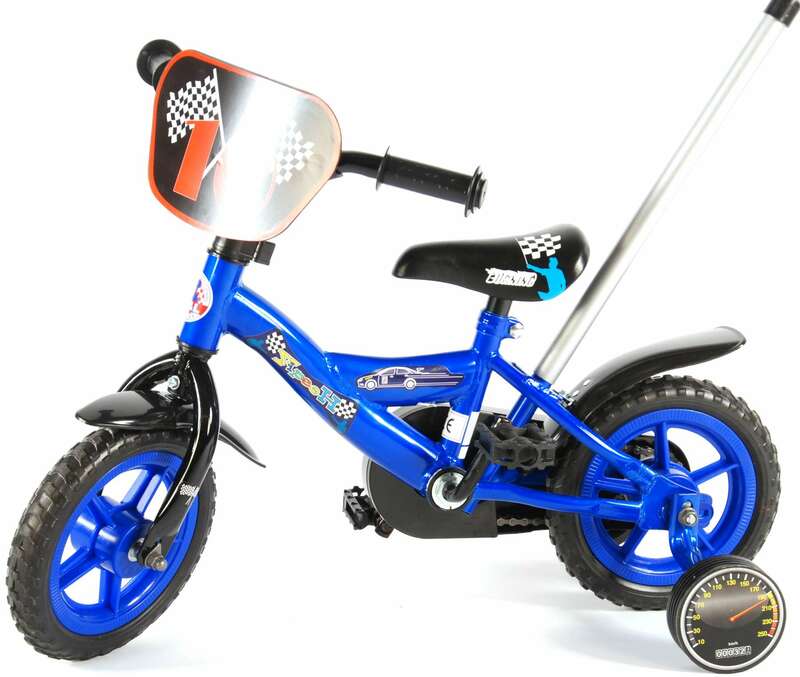 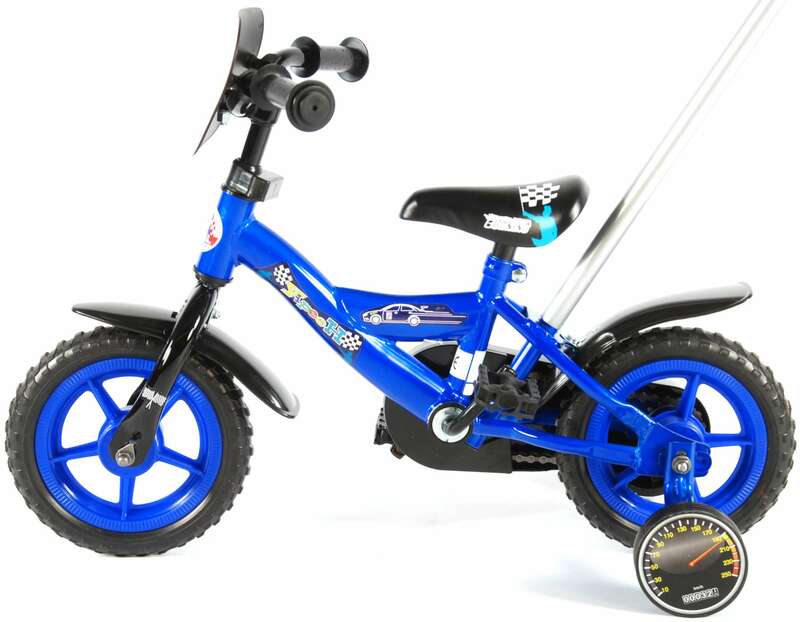 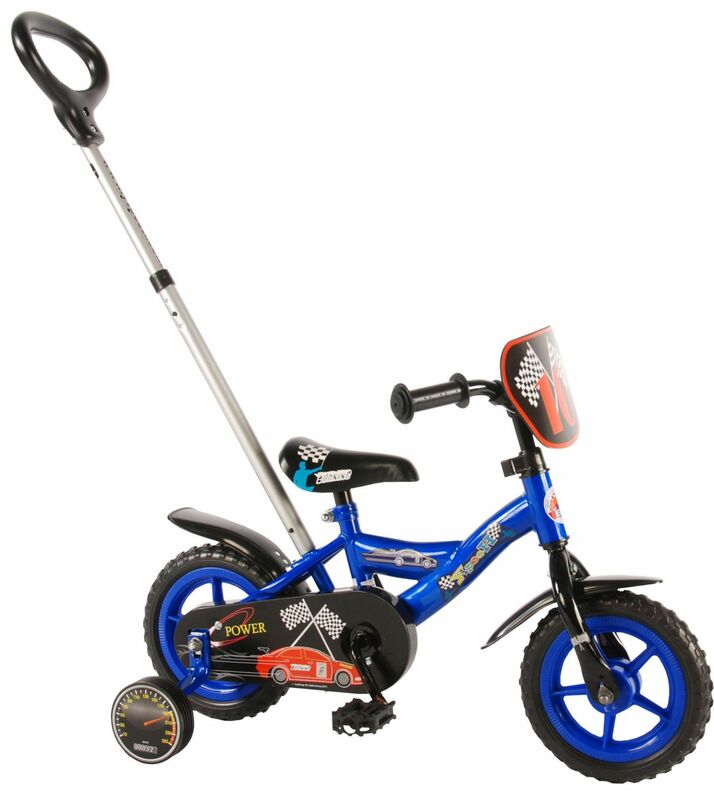 Ideal as a first bike for encouraging and teaching your little one to ride a bike, it features removable stabilisers and parent handle to help your child until they are secure enough to ride on their own.